Another Victorian Awning recover from Radiant Blinds & Awnings. 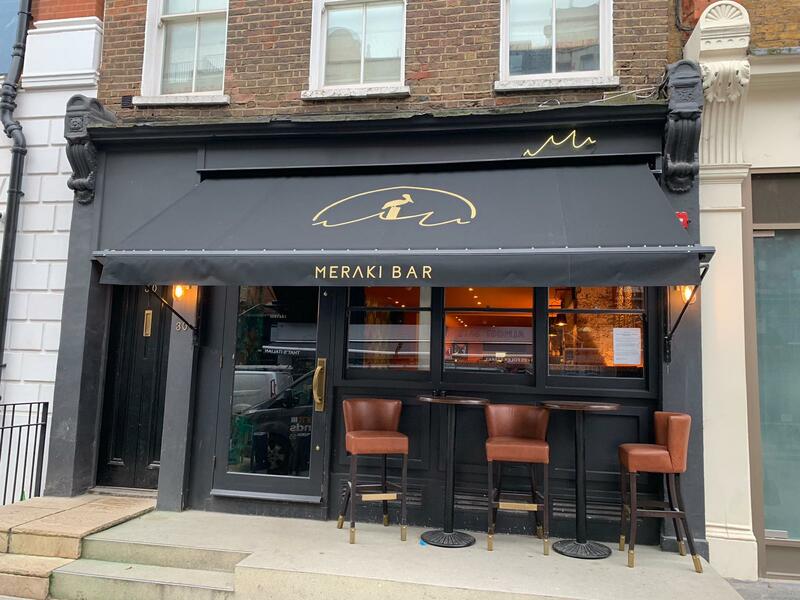 Meraki has been open for a couple of years now but required a new look for their bar area. We recovered the awning on site early morning with no disruption to the trading of the restaurant. 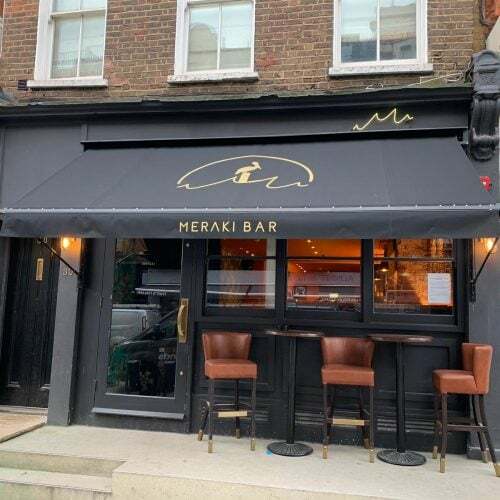 Get in touch today if your restaurant awnings are in need of a makeover.